If you for some reason have lost the pedigree of your Danish-bred dog, then you can order a new pedigree. The new pedigree will have the stamp 'duplicat'. NOTE: It is only the authorised owner that can order a new pedigree. The owner's personal signature must appear on the application. Send the application to DKK. 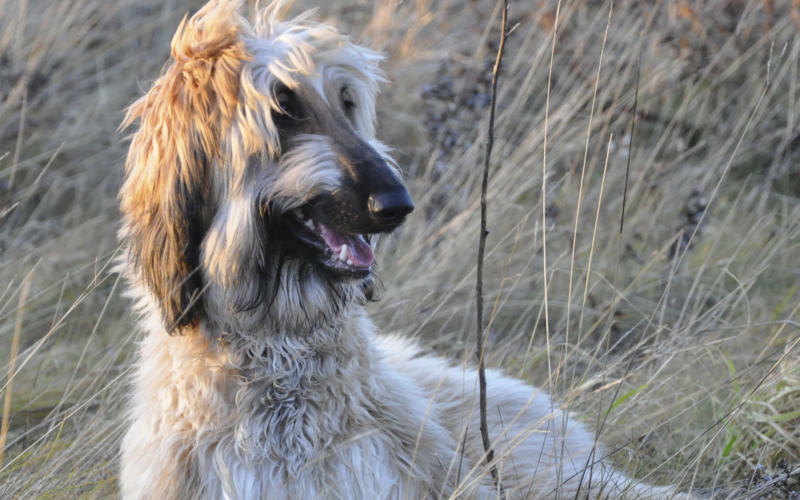 If you lost the pedigree of a dog, imported to Denmark, you need to order a new pedigree in the country, where the dog is bred, and, thus, from the kennel club where the pedigree is originally issued. When you receive the new pedigree, you must send it to DKK with the note that the pedigree needs the dogs DKK-registration number. Remember to inform DKK of the registration number, making it easier for us to find it in the system.